an effective car allowance policy in 2019. 1. What does a car allowance cover? 2. Is my car allowance taxable? 3. What is the best fit? To begin this guide we’ll ask you five questions about car allowances. You may not know the answers to these questions unless you are very well read on company car allowances or follow our blog. That's okay. As you read this guide keep some of the quiz questions in mind because the answers are interwoven throughout. How much doyou thinkyou think you know about car allowances? Does your organization employ anyone who travels for work using a personal vehicle? We call them mobile employees. Mobile employees make sales calls, manage accounts, provide training, attend conferences—and more. Any organization with mobile employees should compensate them for the business use of their personal vehicle. This typically takes the form of a set monthly car allowance, a cents-per-mile reimbursement, or some variation on these standard approaches. Everything You Need to Know about Mileage Reimbursements. How did you determine the amount of your employee car allowance? How long has it been since you last reviewed your car allowance amount? Does the car allowance cover the expenses of every employee? Is the car allowance taxable? If so, are you properly withholding taxes? It’s easy to just go with whatever seems like a reasonable car allowance amount and leave it at that. Why spend time and energy researching, computing, and re-evaluating your policy when the one you’ve got is simple, understandable, and easy to administer? But the situation is more complicated. In fact, your car allowance may be costing the company in a variety of ways that are easy to overlook. Serve as a powerful tool to attract and retain talent. 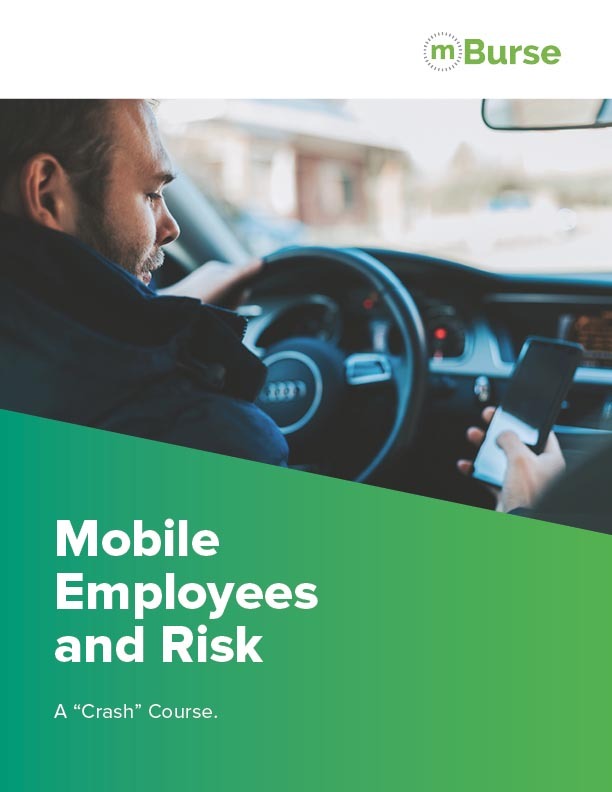 Protect the company from mobile employee risks. What does a car allowance cover? 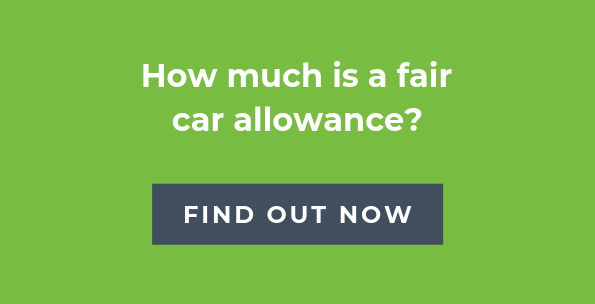 What is a fair car allowance amount? But before you address this question, you have to know what expenses your employee car allowance covers. Fuel is the obvious one, but there are many others as well. In fact, for the average driver in 2018, fuel only constituted 17% of the costs of vehicle operation. Several states (California, Illinois, Massachusetts, Rhode Island, North Dakota, and South Dakota to name a few) have laws governing the reimbursement of mobile employees for work-related expenses. California’s law is the most explicit, so we’ll use it as our guide. Furthermore, Section 2802(c) defines “necessary expenditures or losses” to include “all reasonable costs. Let’s consider what might be construed as a reasonable cost. First of all, if an employee is using a personal vehicle for work, that vehicle is going to accrue more mileage and incur more wear and tear than it would otherwise if the employee only used it to commute to work. Increased mileage means faster depreciation and more frequent changes of oil, tires, brake pads, etc. Plus, it could be argued that the employee might not necessarily need the vehicle if he or she held a diferent job, justifying reimbursement for vehicle ownership expenses, including property taxes, registration, and car insurance. 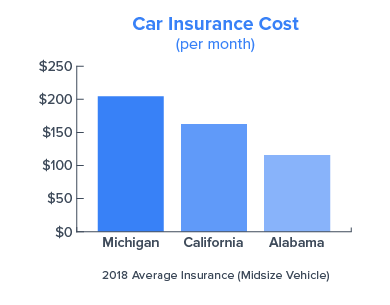 On average in 2018, 61% of the costs of vehicle ownership went to insurance and depreciation. If the company requires a high level of insurance coverage (and it should), the higher premiums should also be factored in. Fuel, oil, tires, taxes, registration, insurance, depreciation… It adds up, doesn’t it? Complicating the matter, not all employees experience the same costs. Auto insurance premiums are higher in Michigan than in Oklahoma. 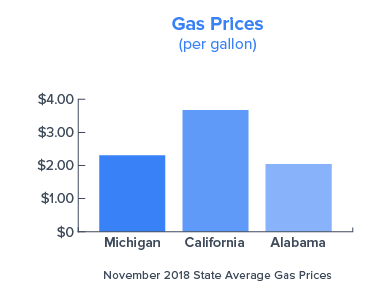 Gas prices are higher in California than in South Carolina. Some employees travel 1,000 miles every month while others travel 2,000 miles. Four Steps to a Reasonable 2019 Car Allowance. We’ll explore how to address these differences later, but for now, you need to understand the scope of business expenses that an employee car allowance covers. You may already be wondering whether your organization’s current allowance amount should be adjusted. First, though, you need to consider the questions of whether your car allowance is taxable and how well your current policy fits your company and its employees’ needs. Is my car allowance taxable? Because tax withholding can significantly reduce a mobile employee’s take-home pay, it’s important to take taxation into consideration when determining a reasonable car allowance. Let’s look at the most common plans companies use to offset employee business expenses and how/whether they should be taxed. The company pays a fixed amount to each employee every month. This payment is considered compensation, rendering the car allowance a taxable benefit at both federal and state levels. Both employee and employer must also pay FICA/Medicare taxes on the allowance. A typical car allowance may be reduced by 30 – 40% after all these taxes. Consequently, the employer needs to ensure that the post-tax amount is sufficient to cover an employee’s vehicle expenses, not the pre-tax amount. Before 2018, employees could write off business mileage to offset these taxes, but the recent tax reform has eliminated that deduction until 2026 (more on this in our Tax Reform chapter below). A company can avoid taxation of a car allowance by tracking the business mileage of its employees. Every month, each employee’s mileage is multiplied by the IRS mileage rate ($0.58/mile for 2019). The employee then receives the lesser of the car allowance amount and the mileage rate multiplied by the mileage. In the past, excess mileage could be deducted from next year’s income taxes, but that too has changed with the recent tax reform. In addition to a fixed allowance, the company either supplies the employee with a credit card used only to purchase gas or reimburses for the receipts for gas expenditures. Not only is the car allowance a taxable benefit, but so is any portion of the fuel expenditure that cannot be demonstrated as business use. The company must charge back the employee for any personal gas use to avoid taxation. Instead of paying a fixed monthly amount, the company multiplies the employee’s monthly reported mileage by a specific cents-per-mile rate and pays the resulting amount as a reimbursement. As long as this business mileage rate does not exceed the IRS mileage rate, the reimbursement remains non-taxable. The company pays a fixed monthly amount plus a mileage reimbursement. The monthly car allowance is taxable but not the mileage reimbursement, as long as the mileage rate does not exceed the IRS rate. This approach combines a fixed monthly allowance with a variable reimbursement rate. 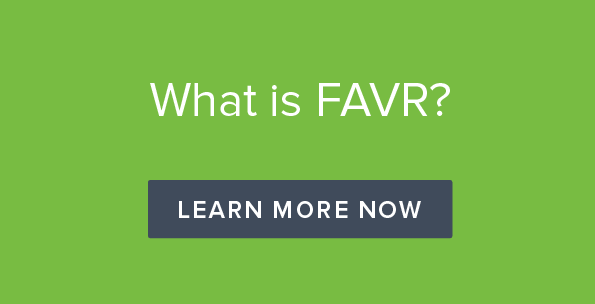 FAVR was designed as a corporate tax tool to reimburse employees more accurately than either a traditional car allowance or the IRS mileage rate while keeping the reimbursement tax-free. Unlike other approaches, a fixed and variable rate car allowance achieves precision by using expense data for each employee’s garage zip code to set the fixed allowance and the variable rate. Is a car allowance the best fit? The two most popular business vehicle policies—the standard car allowance and mileage reimbursement at the IRS rate—both come with two clear advantages: simple to understand, easy to administer. But as you examine each type and its variations more closely, you find that simplicity and ease often come at a cost. As the mobile workforce has grown, vehicle reimbursement models that worked well in the past have become less of a “fit” for many organizations. Originally, car allowances were paid as disguised compensation. The allowance was a catch-all to cover car expenses as well as a way to increase to total compensation without actually negotiating the salary. When fewer jobs involved significant travel using a personal vehicle, this system worked fine. But with cars increasingly becoming the de facto “office” for many workers, the traditional car allowance has not kept up with the needs of these employees. Under-reimbursement has become a major problem, now intensified by the elimination of the tax deduction for unreimbursed business expenses. A traditional monthly car allowance cannot precisely offset each employee’s expenses, and with taxes eating up a significant portion, many business drivers are getting shortchanged. But the solution isn’t as simple as increasing every employee’s monthly car allowance. That approach could get prohibitively expensive—and an increase might not even be necessary for a low-mileage driver operating in an inexpensive part of the country. Switching to the IRS business rate can also create new challenges. The mileage reimbursement approach introduces problems with cost control—employees now can drive more to earn more. At $0.58/mile, the IRS rate gets expensive fast. Both a standard car allowance and a mileage rate share one fundamental problem: applying an equal amount or rate to widely unequal expense needs. 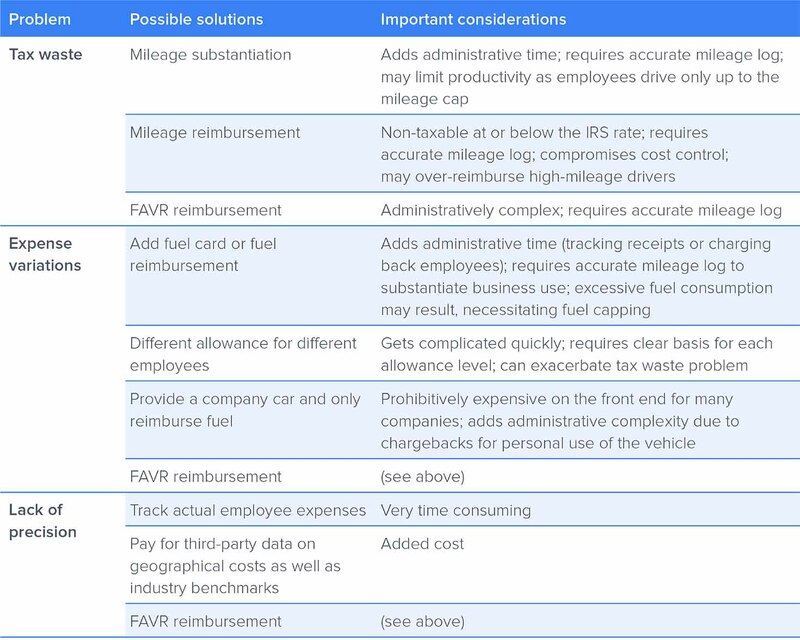 Adding variations to these common policy types, such as fuel reimbursement or mileage substantiation, sometimes can help, but just as often they create new problems. 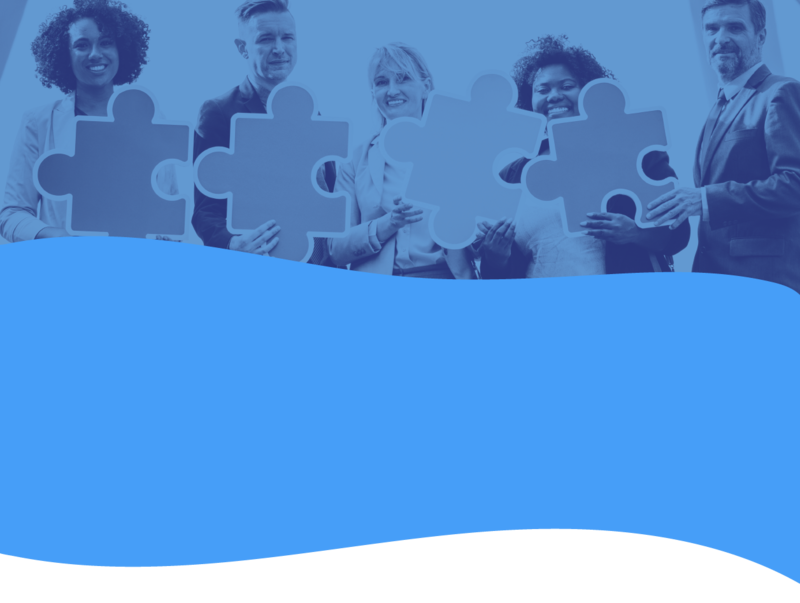 It’s crucial to understand the exact limitations inherent to each policy type before deciding the policy type and amount that would best fit your company and its employees. In the next section, we’ll dig deeper into flaws inherent to car allowances. A standard car allowance has three drawbacks that a company must face. Given a $500 monthly allowance, how much actually goes to pay vehicle expenses? Less than you’d think. An employee in the 24% tax bracket will take home only $341.75 after subtracting both income taxes and FICA/Medicare. That amount will decrease even further if the car is garaged in a state that levies an income tax. On top of this, the company pays $38.25 for FICA/Medicare on that $500. After factoring in gas, maintenance, depreciation, tires, and all the other expenses related to operating a vehicle for work will that $341.75 truly cover the employee’s expenses? Because a car allowance is considered a taxable benefit and not an expense reimbursement, employees are left playing catch up with their income. Paying the same amount every month can create fairness problems as well as shortchange some employees and lead to undesirable employee behavior, such as curtailing business trips to save money. 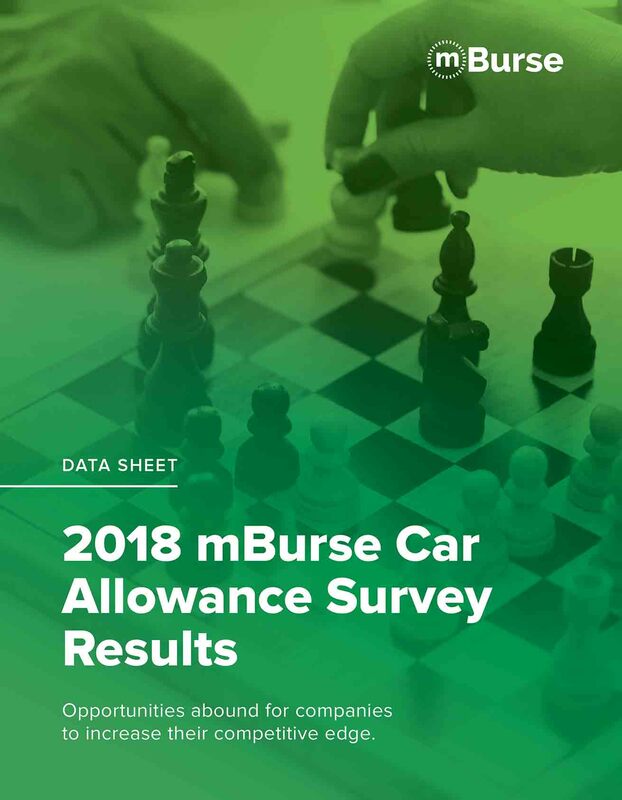 The 2018 mBurse Auto Allowance Survey revealed that only a quarter of companies based their car allowance on actual expense data. And 73% had gone ten years or more since last evaluating and updating their allowance amount. Costs have changed a lot since 2008! How can anyone expect their car allowance to meet all employees’ needs when the amount has no basis in data and goes unreviewed for years? Until 2026 at the earliest, employees cannot deduct unreimbursed business expenses. Before 2018, employees could track business mileage and deduct the equivalent of the IRS mileage rate on Form 2106. They could essentially offset the taxes being withheld and recoup any extra vehicle expenses not fully covered by the monthly allowance amount. But the Tax Cut and Jobs Act passed in December 2017 changed all that for the next seven years. We’ll explore the tax reform more below, but it’s crucial to understand that using tax deductions to address car allowance shortcomings simply is not an option. As you can see, taking any step to address the shortcomings of car allowances will cost either time or money or both. Most of these solutions require adding a mileage log to the picture as well. But to do nothing will cost far more in the long run—a point we’ll return to later. 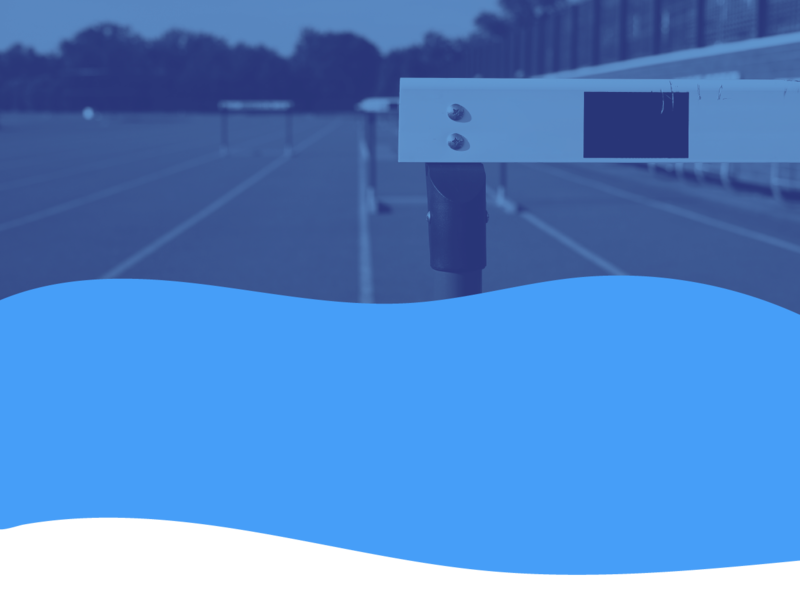 And remember, simply switching to a mileage reimbursement program like the IRS mileage rate cannot solve the problems of expense variations and lack of precision—plus you add a new challenge: cost control. The fact is, the IRS mileage rate is terrible for business. Only a fixed and variable rate car allowance can eliminate tax waste while solving these additional problems. We’ll explain in a bit how a FAVR program can actually be more cost-effective than these other solutions. But first, let’s look at the many ways your car allowance policy can impact multiple aspects of the company. Getting the vehicle policy right or wrong can impact numerous parts of an organization. 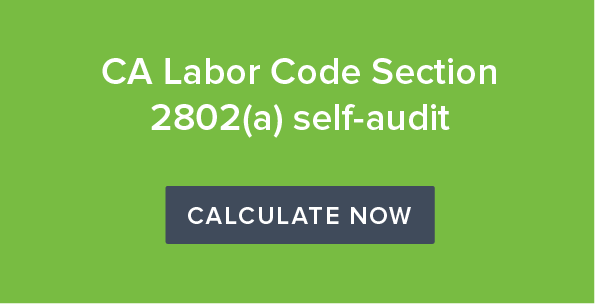 If you fail to sufficiently reimburse all employees, not only do you open the door to labor code lawsuits, but you also open the door to employees taking risky measures to cut their own costs. For example, an employee might reduce his or her insurance coverage. If that employee causes a car accident while working, your company’s insurance may be forced to close the gap between the employee’s insurance and the costs of the accident. Under-reimbursed employees may also recoup lost income by reducing the amount of driving they do. Over time, less driving may compromise sales productivity and client relations. Reduced travel can mean fewer face-to-face meetings with clients and potential clients or inconvenient meeting times for clients. Client relationships may suffer, and sales may decrease. Some employees will simply leave the company if they cannot obtain sufficient reimbursement or realize that the reimbursement structure creates inequities. 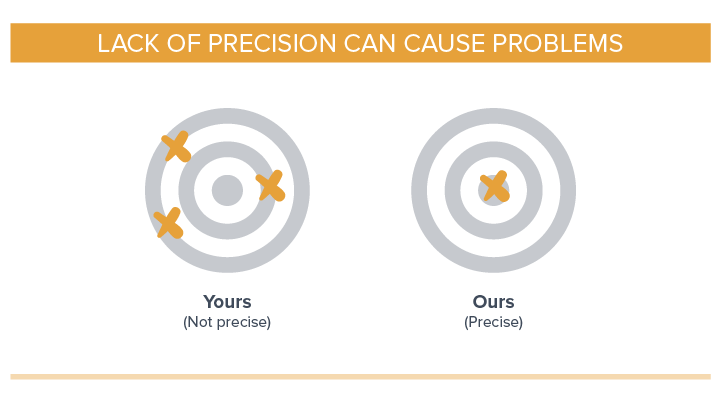 Check your attrition rates. 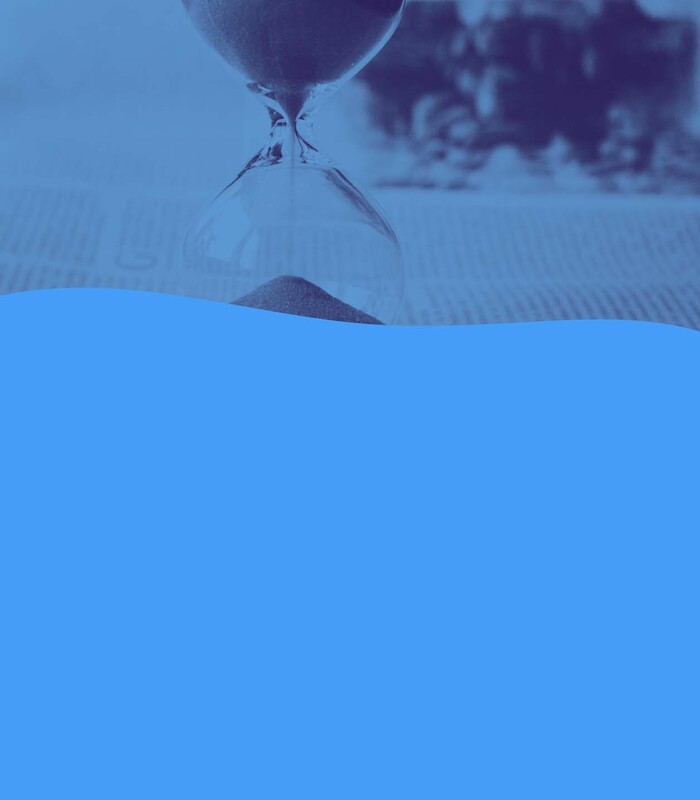 If it has been years since you’ve adjusted the allowance or reimbursement, don’t be surprised if attrition has increased during that time period. Changes in the 2018 tax code may push more employees out the door as well. And don’t forget that potential employees will learn as much as they can about the company’s reimbursement method. If they project insufficient reimbursement, they may not seek or accept a job there. The strict labor laws of California, Massachusetts, and now Illinois could spread to other states. The tax reform has made paying a fair car allowance in 2019 a true necessity. Tax deduction changes will place pressure on states to tighten vehicle reimbursement rules, and company car allowances will face higher levels of scrutiny. The domino effect could eventually lead to increased class action suits across the country as the consequences of the Tax Cuts and Jobs Act (TCJA) become more apparent to employees and their representatives in state legislatures. 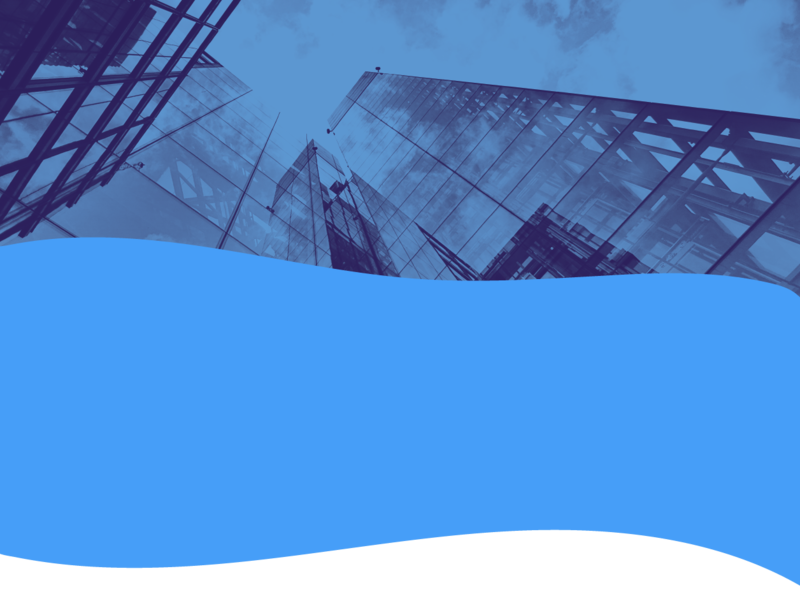 As we've already established, under the TCJA, employees cannot write off unreimbursed business expenses during the 2018-2025 tax years. This change will pose a problem for companies with employees in employee-friendly states like California and Massachusetts that have reimbursement indemnification labor codes. These laws prohibit companies from passing business expenses to employees. Illinois just passed a similar law effective January 2019, and other states may follow suit in the wake of the tax reform. In the past, a mobile employee could write off actual business expenses or could deduct mileage using the IRS business rate. Either way, the employee had recourse to offset insufficient compensation. Now those options are off the table. Driver 1 received an enormous benefit under the old tax code. That $21,800 deduction equated to more than a $5,000 decrease in taxes at the 25% tax bracket. But the 2018 tax bracket reduction to 24% will cover only a fraction of the loss of that gigantic business expense deduction. Driver 2 received a lesser benefit under the old tax code with fewer miles driven and an allowance that came closer to actual expenses. But it was a significant benefit nonetheless that will not exist for the years 2018-2025. In the wake of the lost tax deduction, mobile employees will seek recourse. While some may drive less or look for new employment, others may take legal action under state labor laws. Employees will seek full reimbursement from their employers. Class action lawsuits in employee-friendly states will likely rise as employees realize during the 2019 tax season that they have lost an important compensation equalizer. Increased numbers of employees seeking full reimbursement from their employers may increase the number of states that indemnify employees from company expenses. Illinois is just the beginning. After the 2019 tax season, taking a company to court over insufficient reimbursement could get easier as state legislatures strengthen labor laws in response to the TCJA. These expected tax reform impacts should add urgency to your quest to implement a fair car allowance policy in 2019. The current tax landscape has raised the stakes for companies across America. The window to get your business vehicle policy right is rapidly closing. 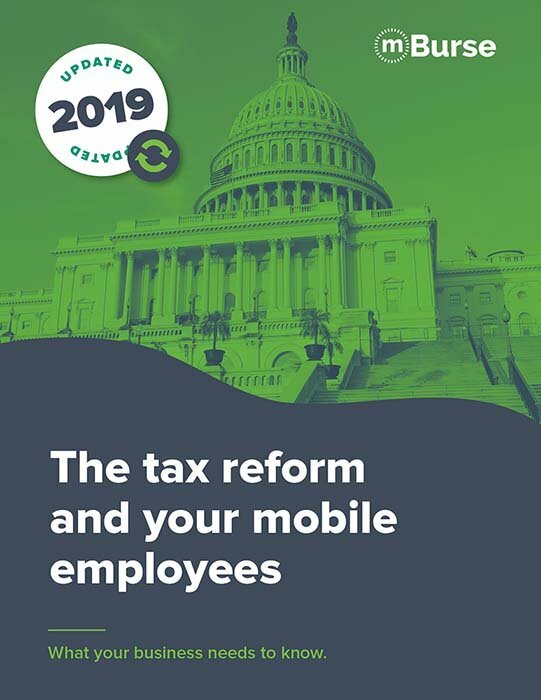 As of April 15, 2019 approaches, millions of mobile employees will file their taxes. Some will realize for the first time that they can’t file Form 2106 to deduct vehicle expenses. Others already know this and are taking measures even now to protect their income. 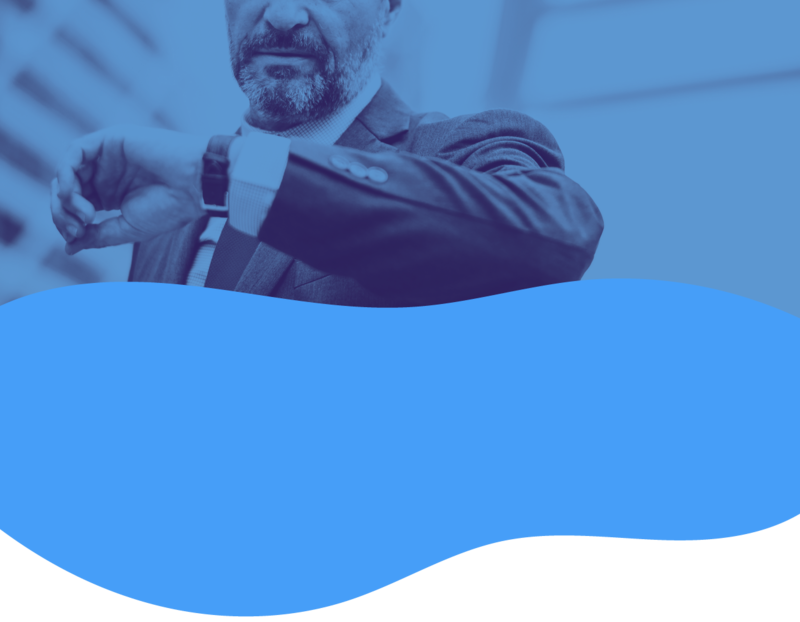 Either way, thousands of organizations could find themselves in a bind as employees awaken to the new landscape if they don’t do something now. Sticking with the status quo is not an option unless you’ve already been doing it right. Estimate actual employee vehicle expenses and compare these with your current allowance amount. If you’re paying a taxable car allowance, calculate how much your organization could save by switching to an accountable (non-taxable) plan. 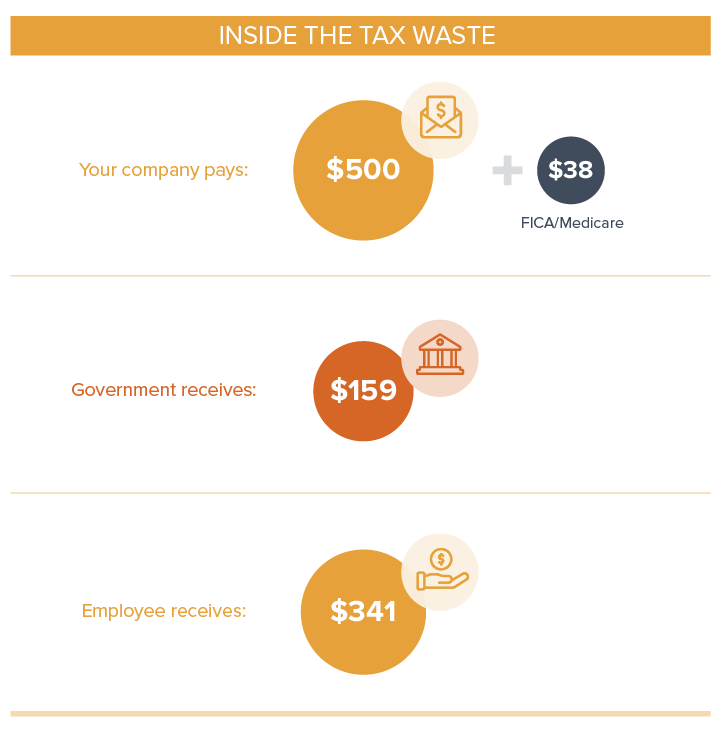 The elimination of tax waste could be all you need to fully offset employee expenses. If you’re using a fuel card or fuel reimbursement, find out whether fuel consumption matches business productivity and whether your organization is properly limiting personal use. 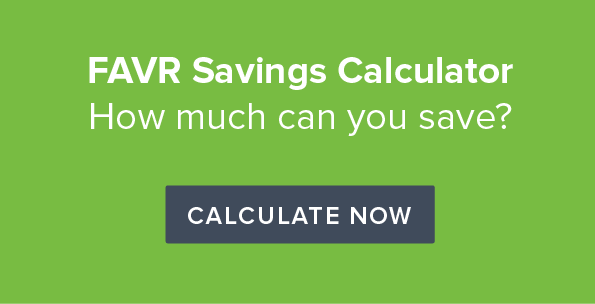 Learn more about the fixed and variable rate car allowance. 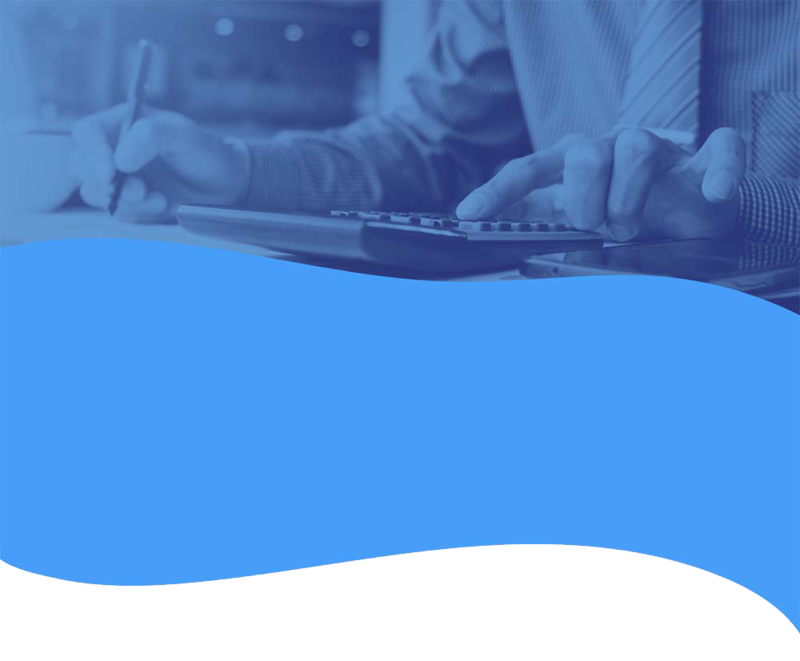 FAVR is the most accurate and defensible policy type, and it’s completely unaffected by the elimination of the unreimbursed business expense tax deduction because it ensures accurate reimbursement. The question still remains: What’s a fair car allowance amount in 2019? Hopefully, you’ve figured out the answer: It’s complicated! 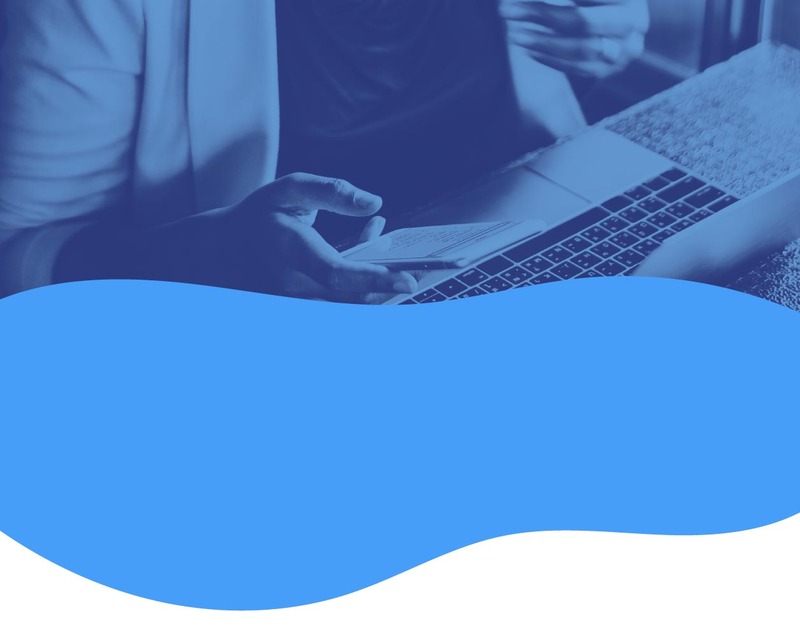 Because mobile employees within the same organization often experience widely different costs, there’s no quick and easy way to determine the right amount. Without knowing an employee’s mileage and zip code and the size of vehicle required to carry out the job, it’s impossible for someone to tell you the right amount. One-size-fits-all CANNOT be your solution. Because the expenses among employees will vary, the car allowance amount should vary. It’s possible that a small company with a narrow range of employee expenses can get away with a standard allowance amount, but even then there will be disparities between expenses and reimbursement for some employees—and tax waste will still be a problem. 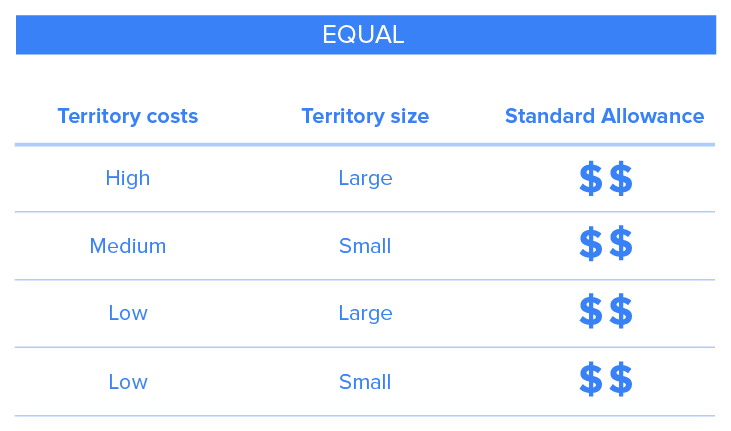 Territory size MUST factor into the amount the employee receives. The number of miles driven affects everything from fuel consumption and tire wear to maintenance and depreciation. Employees with larger territories will drive more, and you have to take this into account. Failing to incorporate mileage into the amount will result in low productivity from shortchanged employees. Geographically-based costs MUST affect the amount the employee receives. Gas prices, insurance premiums, taxes/registration/license fees, and maintenance costs are all regionally-sensitive. And some of them will be a lot higher than you expect. It’s vital to calculate, given a reasonably-sized vehicle garaged in a particular zip code, what each employee’s expenses will be and to incorporate that data into the amount the employee receives. It should be clear now that different employees should receive different amounts and that those amounts should be based on actual data. This is the only way to ensure equitable reimbursement and to prevent the costly consequences of over-reimbursing and under-reimbursing. 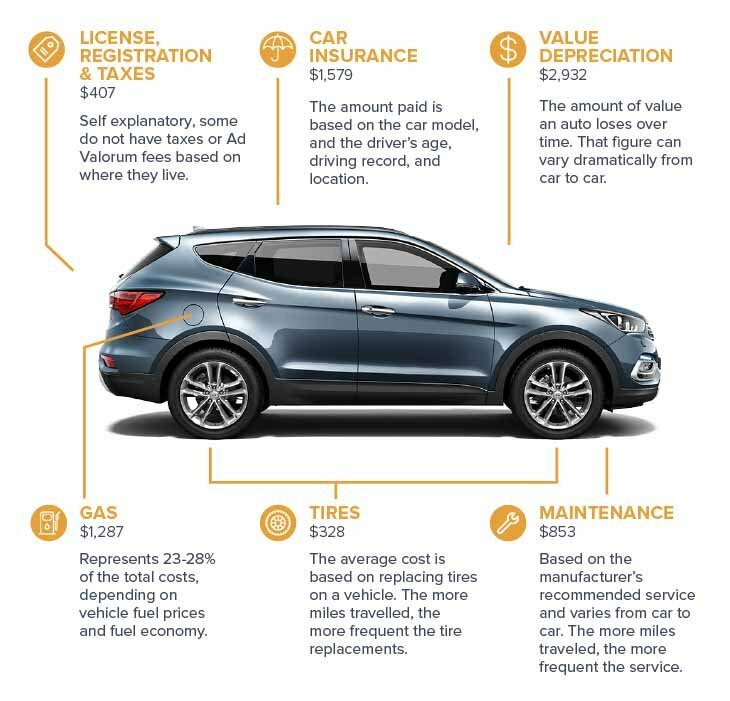 To get started, use the graphic below to discover the average costs of owning and operating a vehicle. You might be surprised at what you find. Discover the average amount U.S. drivers experienced in each cost category over the past year. When you add up these average annual costs, you get a monthly expense of $615.50. And that’s average. If you’re paying a $600/month taxable car allowance to the average American driver, you’re not even coming close to meeting that person’s monthly expenses. After taxes, that $600 might be as little as $400. And what if you’ve got a high mileage driver in an expensive state like California, where gas and maintenance prices are through the roof? Or in Michigan, where insurance rates are the highest in the country? Those drivers' monthly vehicle expenses could easily reach $1,000. Notice also that depreciation and insurance together make up over 60% of the costs of owning a car. That could pose problems for a low-mileage driver receiving a mileage reimbursement since those fixed costs are only marginally affected by miles driven. 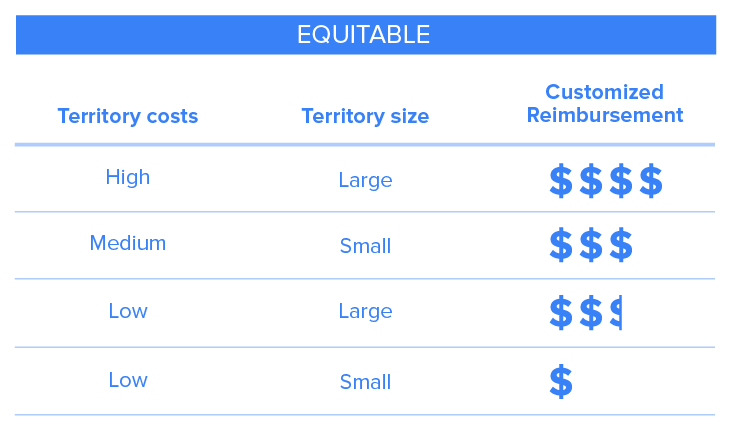 At this point, you could use these average costs to estimate the needs of your individual employees based on whether they face below average or above average costs as determined by geographic location, territory size, and vehicle type. But you could also use tools that will give you more specific data. To give you data specific to select vehicle types and a selection of geographic locations, we have created a helpful resource to guide you through the process of pinpointing that ideal allowance or reimbursement rate: Four Steps to a Reasonable 2019 Car Allowance. You have a responsibility to protect each employee’s income from the costs of using a personal vehicle for work. There are IRS-accountable plans designed specifically to help businesses address the variety of vehicle expenses their employees experience. Why waste money on taxes when you could both save money and boost your employees' take-home pay? 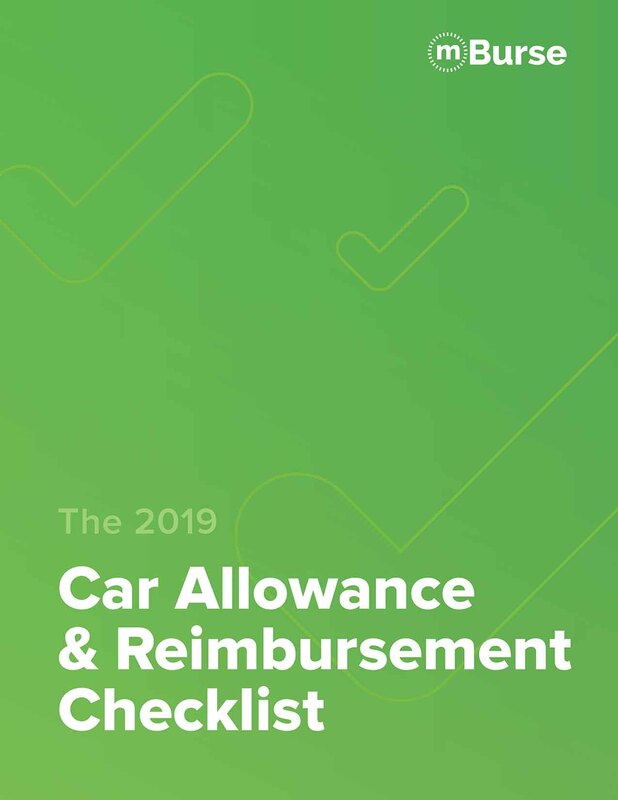 The time is now—review the recommendations throughout this guide, and commit to improving your car allowance policy today. 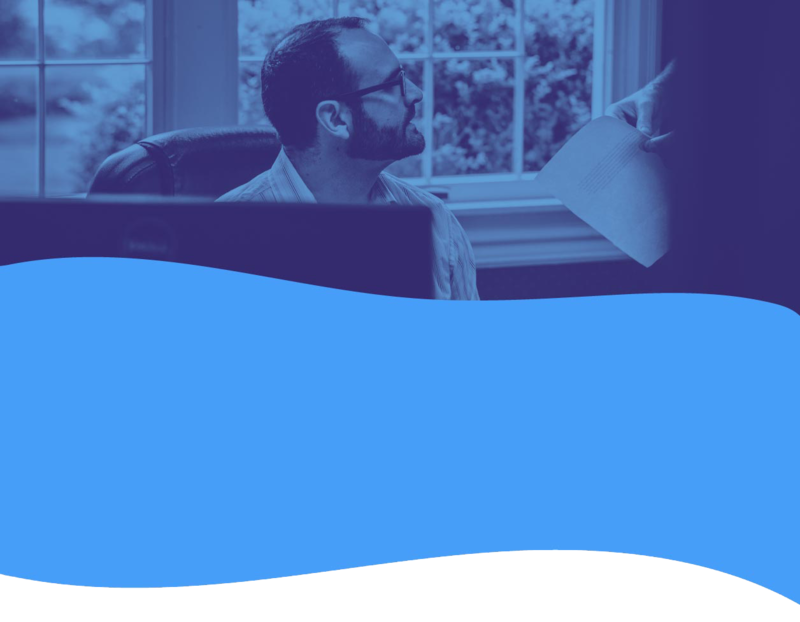 It is now 2019, the year when many mobile employees will discover that they cannot deduct business mileage anymore. If you wait any longer to improve your policy, what will the consequences be?